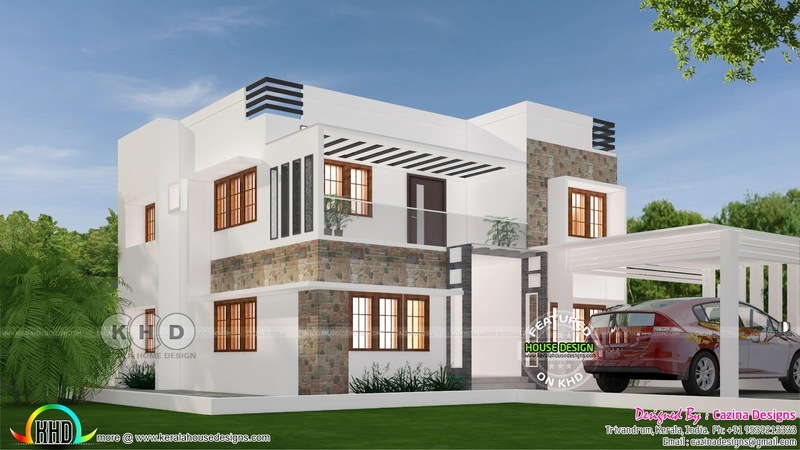 Modern 3 bedroom home design in an area of 1850 Square Feet (172 Square Meter) (206 Square Yards). 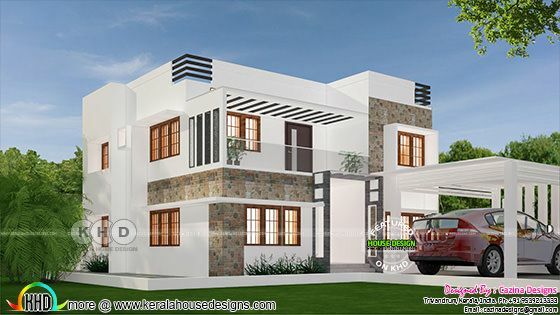 Design provide by Cazina Designs from Trivandrum, Kerala. 0 comments on "1850 square feet 3 bedroom moder house"